CRST Trucking Reviews is the website where you can read first-hand accounts from drivers who have taken the leap and begun a new career in OTR trucking. 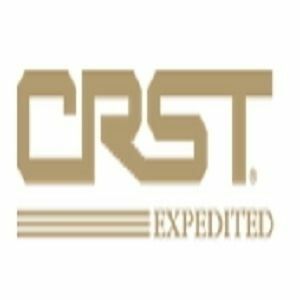 CRST Trucking is one of the nation’s largest transportation companies, providing comprehensive logistics services to customers all over North America. CRST is proud that our driver compensation package is one of the top in the field. It is part of our mission to see our drivers succeed and we believe nothing says that louder than improving pay. From training to becoming a lead driver to ownership with our Lease Purchase program, CRST Trucking can be with drivers every step of the way. Check out CRST Trucking Reviews to learn more about joining our team today.